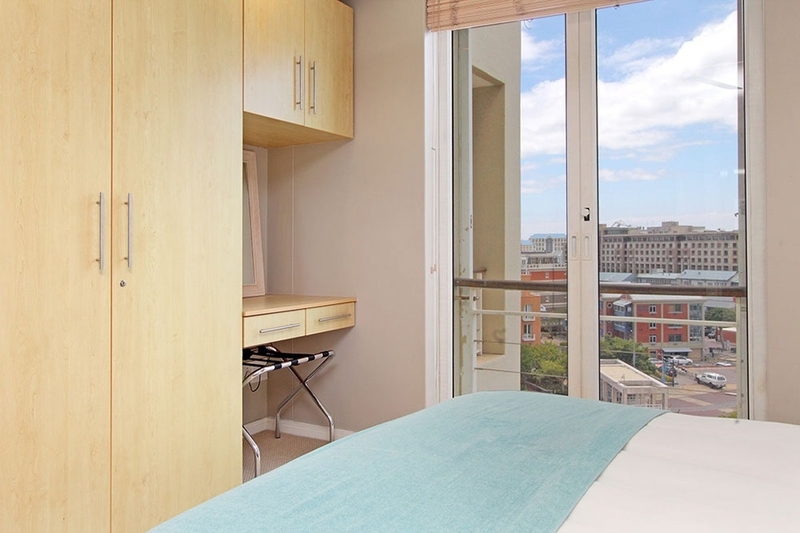 Why stay at CARRADALE 601? 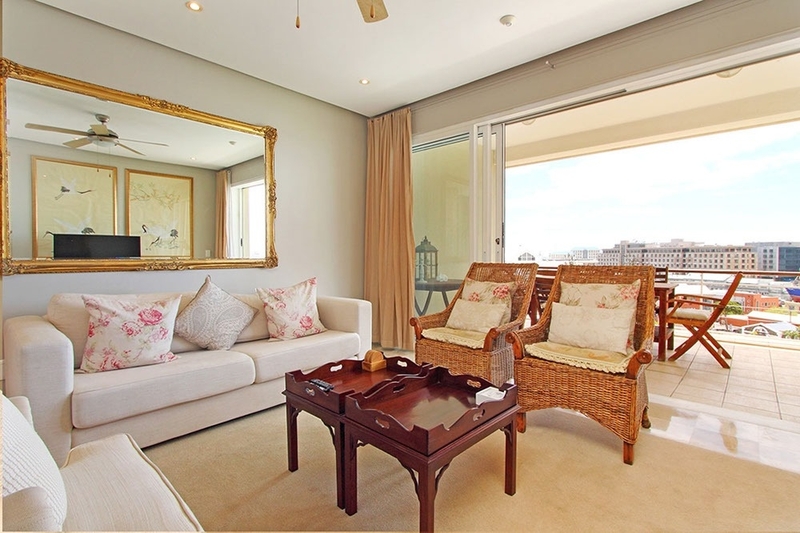 An apartment with great city views and all the necessary comforts to have a wonderful holiday. 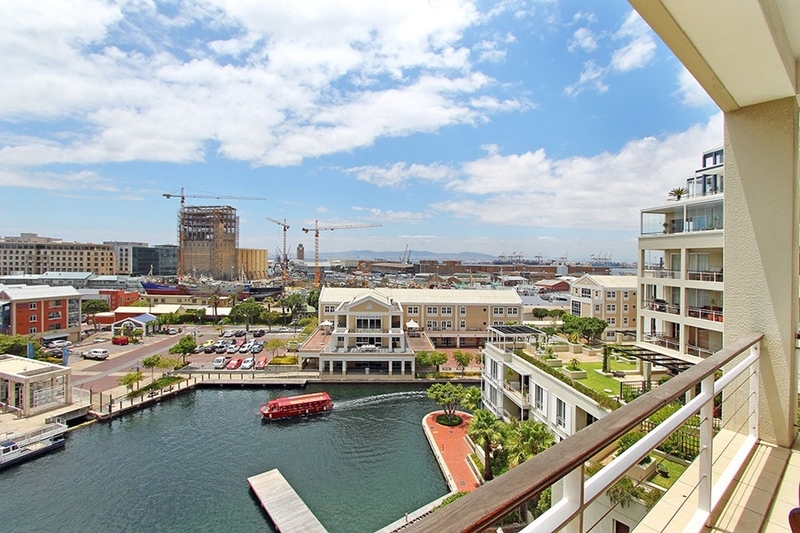 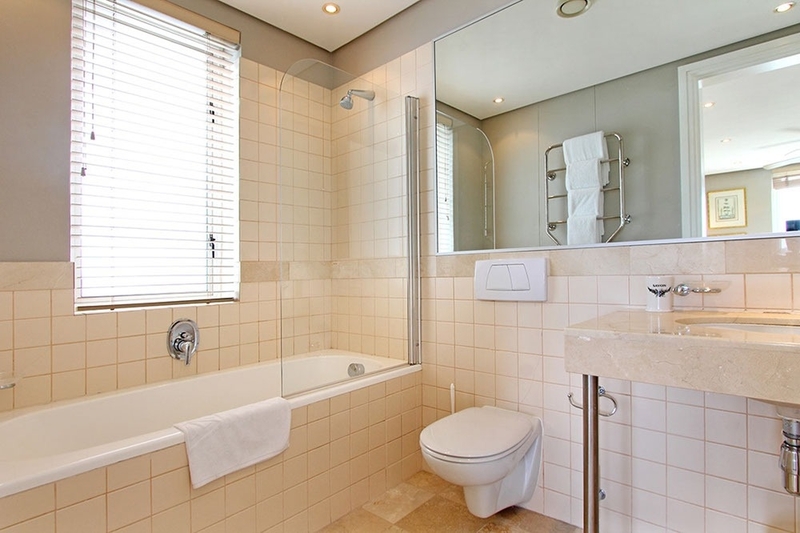 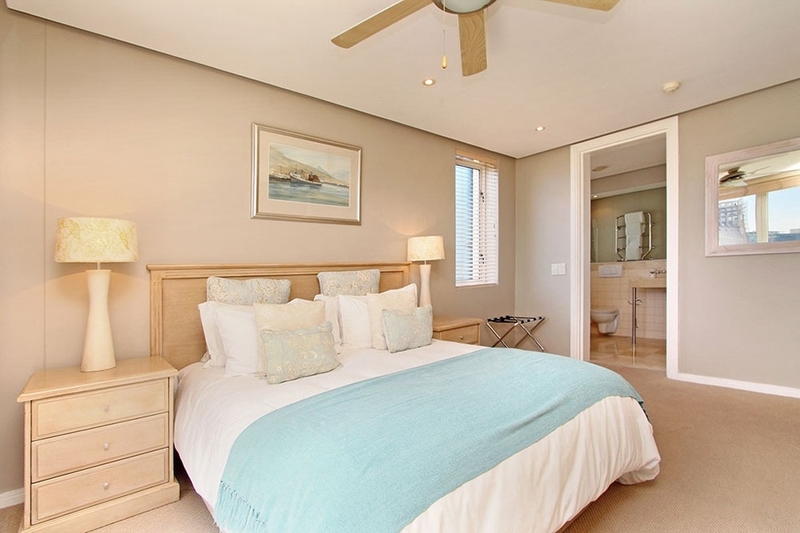 This luxurious self-catering apartment is on the water's edge of the new Waterfront Marina development. 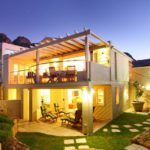 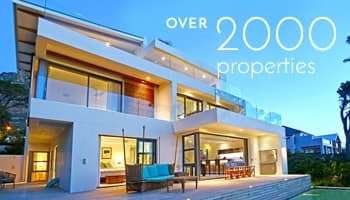 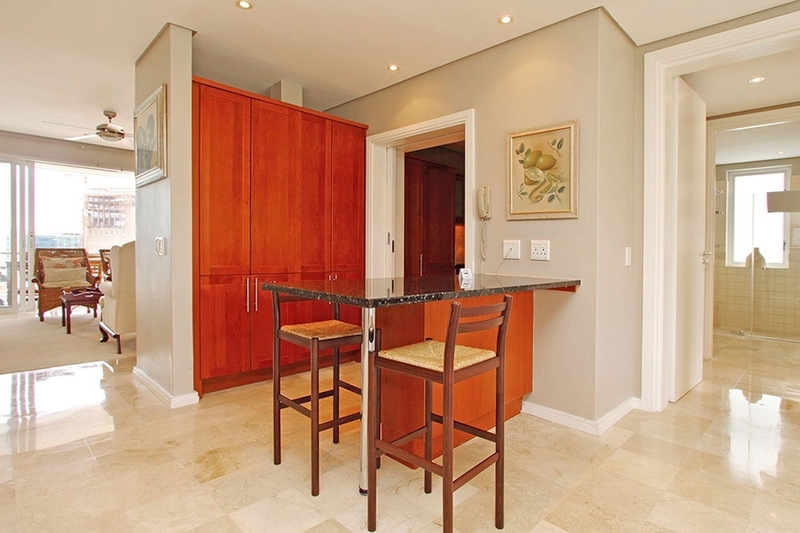 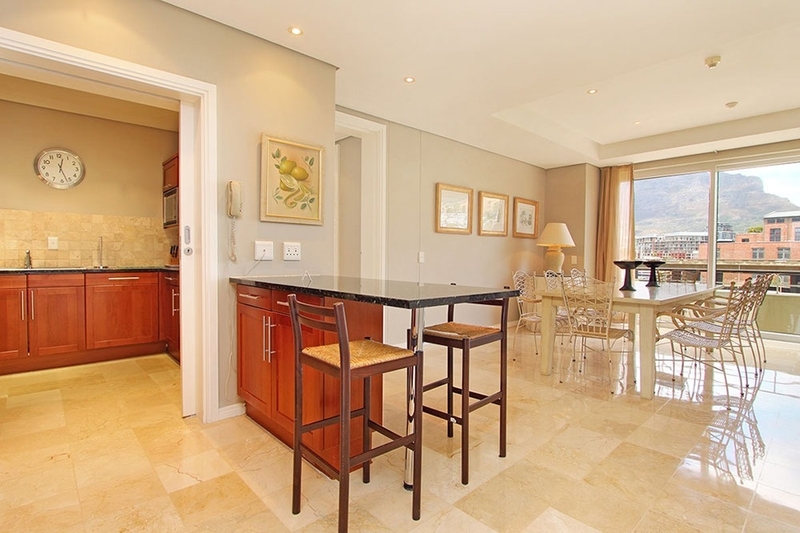 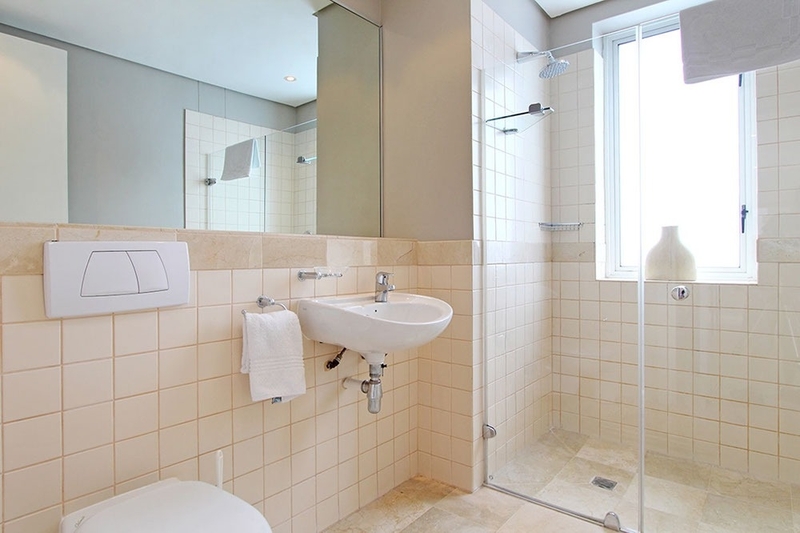 It offers easy access to the best of Cape Town. 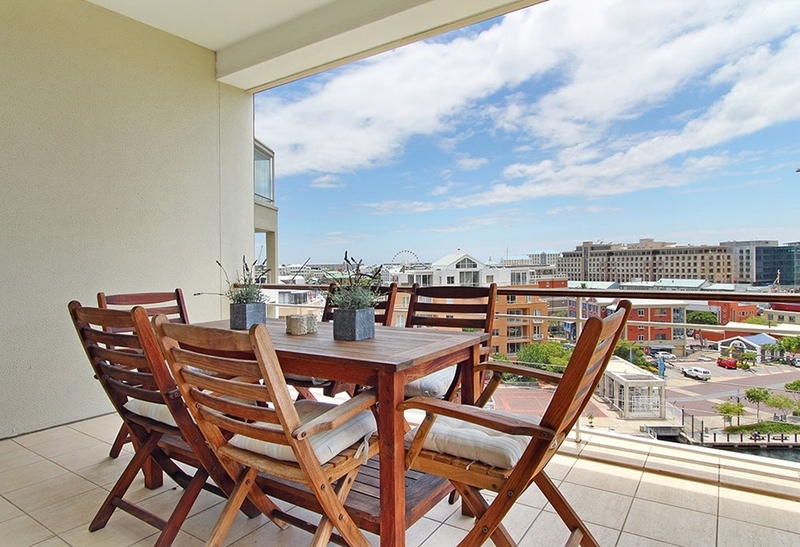 The views are some of the best, with an almost panoramic elevated view of everything in Cape Town. 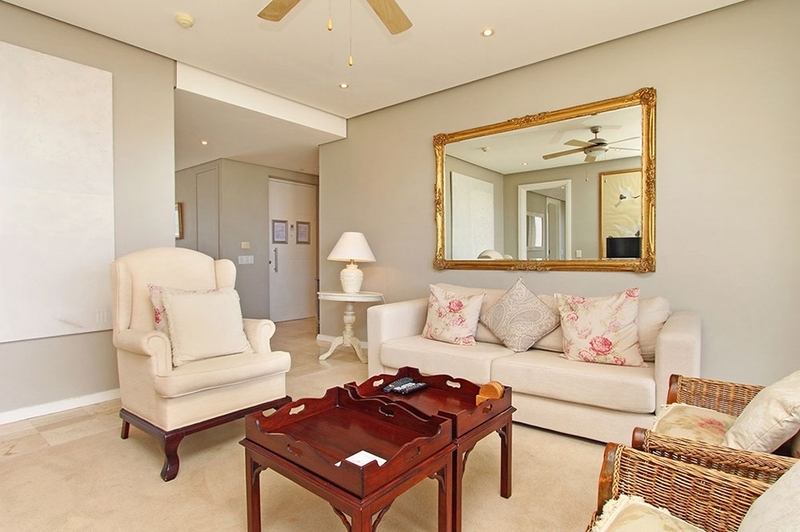 This spacious and comfortable apartment is decorated with classic and stylish furnishings giving it a light and airy feel. 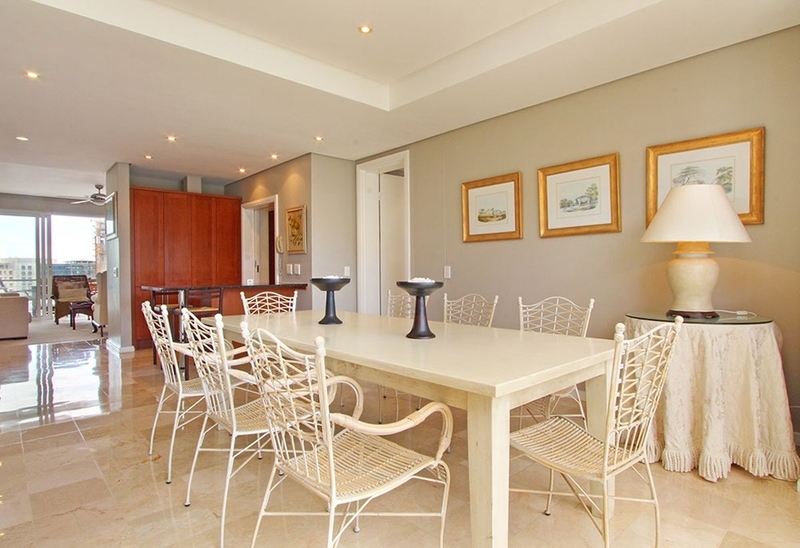 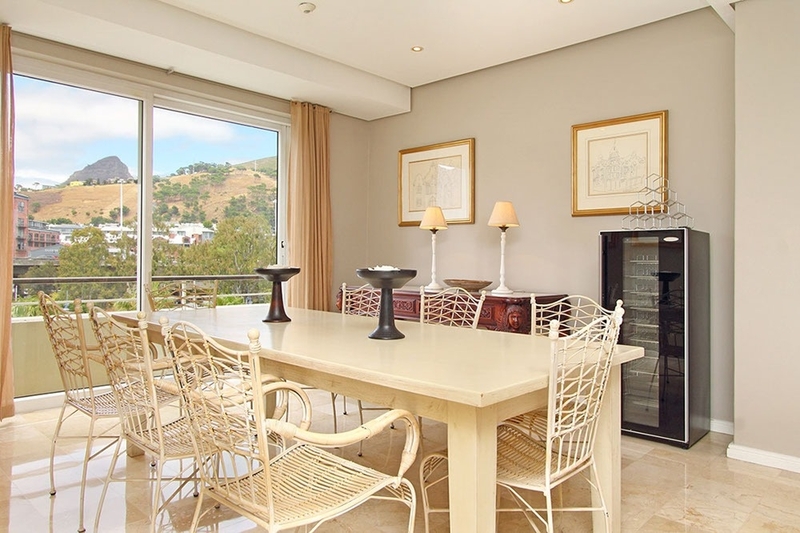 The dining area of the apartment provides a wonderful view of famous Table Mountain which make for lovely dinners with family and friends. 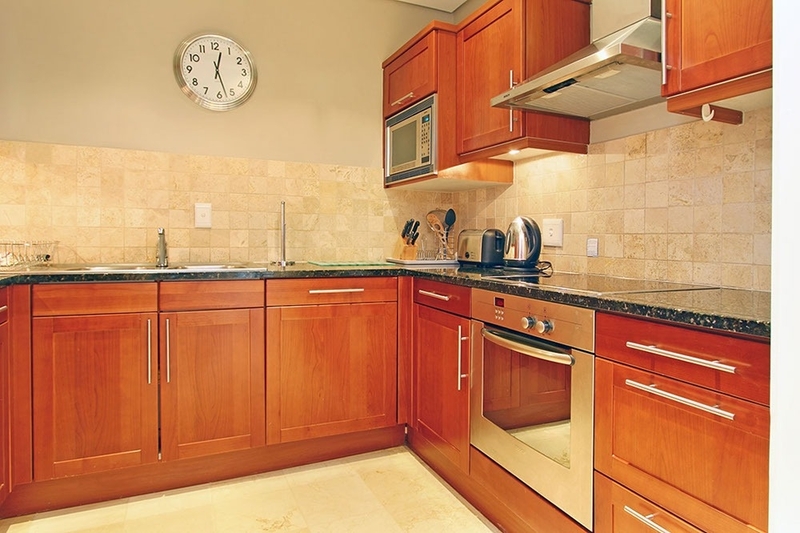 To round it all off there is a stylish and convenient kitchen. 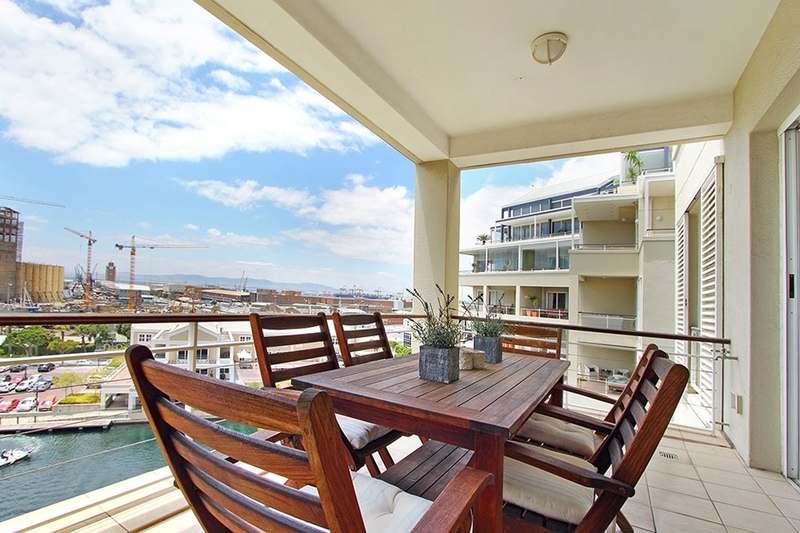 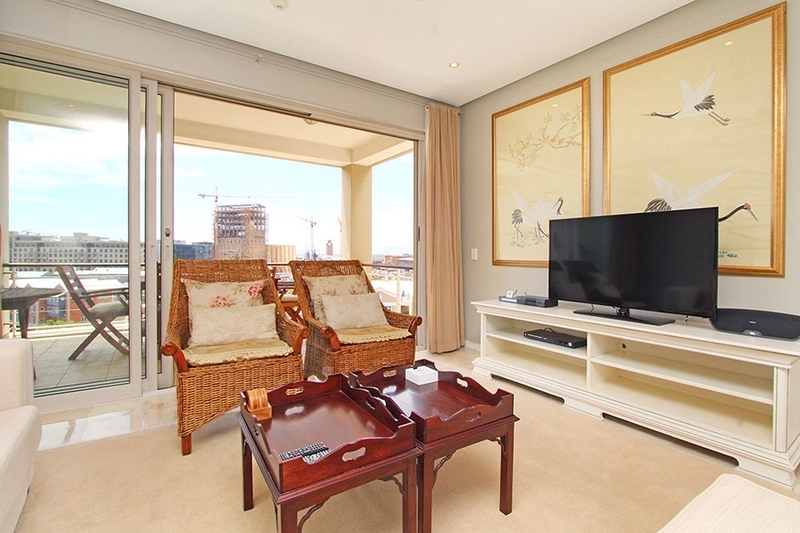 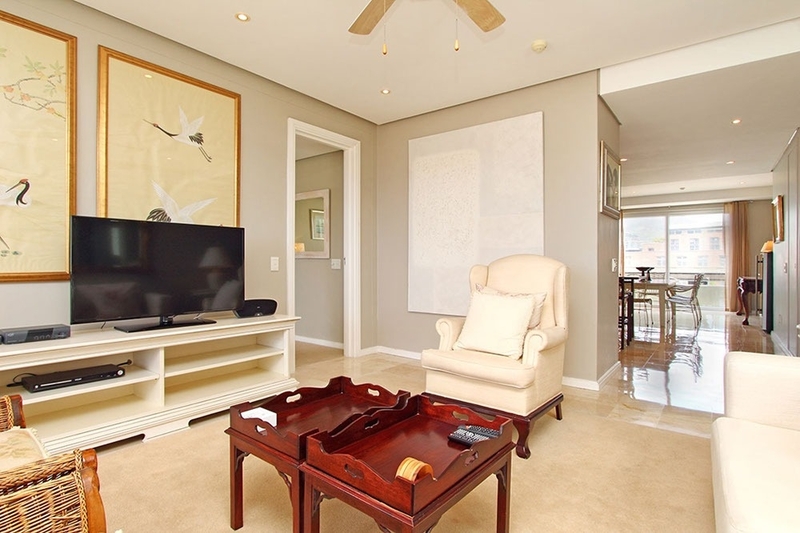 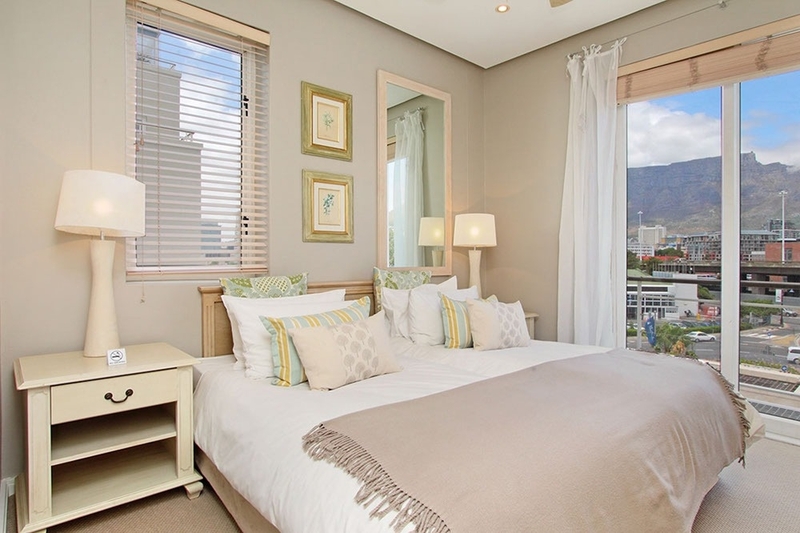 The apartment is located in the heart of Cape Towns’ working harbour against the backdrop of the beautiful Table Mountain. 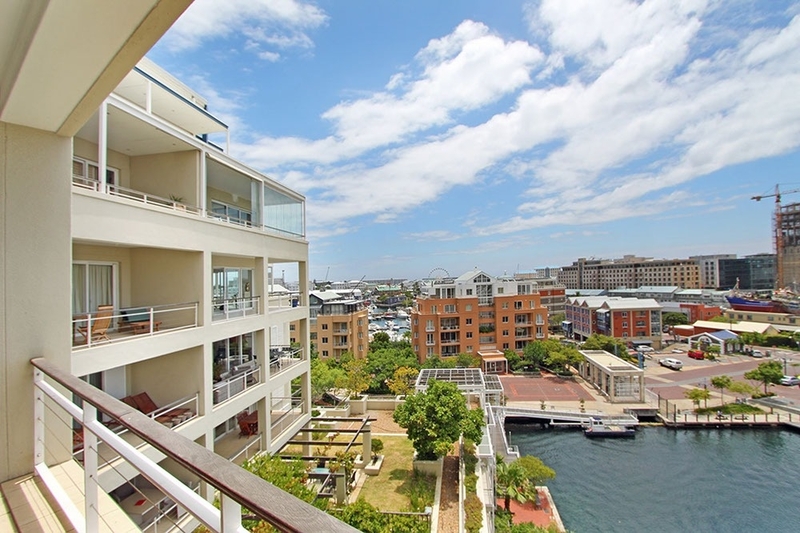 The V&A Waterfront is widely acknowledged as Cape Town's premier shopping and tourist destination and a well-known entertainment hot-spot. 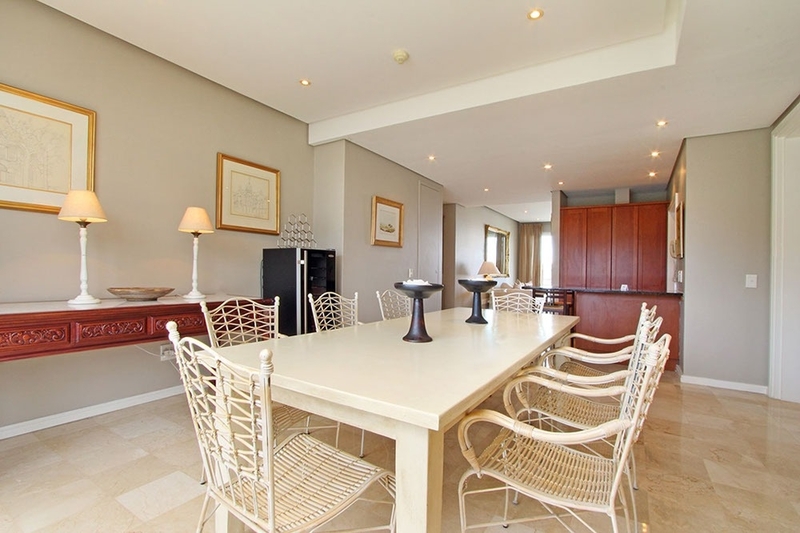 Cape Town's International Convention Centre is also nearby. 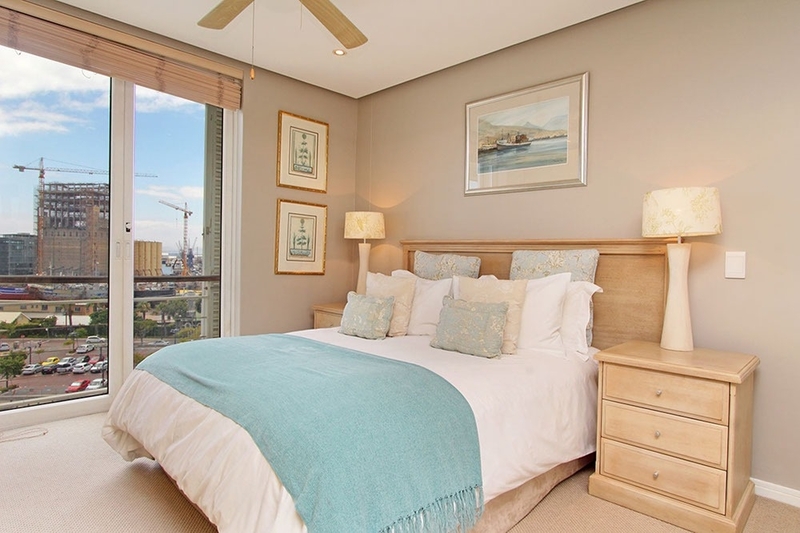 Ready to stay at CARRADALE 601?